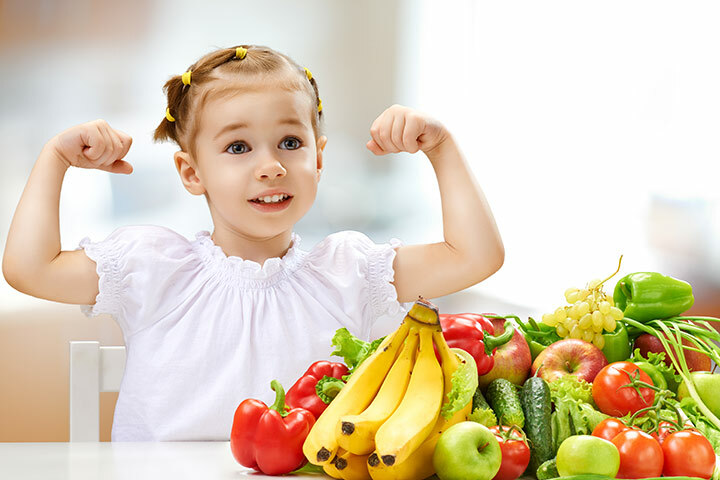 Nearly 12 percent of children (about one in nine) in the United States use a complementary health approach, such as dietary or herbal supplements. Some teens use products advertised as dietary supplements for weight loss or bodybuilding. Increasingly, products sold as dietary supplements, particularly for weight loss and bodybuilding, contain ingredients that could be harmful, including prescription drug ingredients and controlled substances. In addition, many dietary supplements haven’t been tested in children. Because children’s bodies aren’t fully developed, the side effects of these products on children and adults may differ. For more information, see the National Center for Complementary and Integrative Health’s fact sheet Using Dietary Supplements Wisely. Here are 10 things to know about dietary supplements for children and teens. Federal regulations for dietary supplements are less strict than those for prescription and over-the-counter drugs. Dietary and herbal supplements may be poor quality and contain contaminants, including drugs, chemicals, or metals. Studies of dietary supplements have found significant differences between what’s on the label and what’s in the bottle of some supplements. Dietary supplements may interact with other products or medications or have unwanted side effects on their own. About 4,600 children go to the emergency room every year because of dietary supplements. Most took a vitamin or mineral when unsupervised. Child-resistant packaging isn’t required for dietary supplements. Certain homeopathic products (called “nosodes” or “homeopathic immunizations”) are promoted as substitutes for conventional immunizations, but they haven’t been shown to protect children against diseases. Follow the Centers for Disease Control and Prevention’s vaccination recommendations to safeguard your children against vaccine-preventable diseases. Vaccinating children helps protect our community’s and our children’s health. St. John’s wort interacts with many medications, including antidepressants, birth control pills, and seizure and cancer treatments. Melatonin, a hormone used as a sleep aid, appears safe for short-term use but we don’t know about its long-term effects. Giving probiotics to children doesn’t appear to be risky, but we lack conclusive evidence, particularly for long-term use. Critically ill patients shouldn’t use probiotics. Omega-3 supplements may cause minor stomach problems, such as belching, indigestion, or diarrhea. The American Academy of Pediatrics doesn’t recommend multivitamins for healthy children and teens who eat a varied diet(link is external). It’s best if they can get their vitamins from foods. Hidden ingredients are increasingly becoming a problem in products promoted for bodybuilding. Some bodybuilding products marketed as dietary supplements contain steroids or steroid-like substances. These could lead to serious liver injury, stroke, kidney failure, or other serious conditions. Dietary supplements marketed for rapid weight loss, such as acai and hoodia, don’t help keep weight off for the long term and can have side effects. Some supplements have a lot of caffeine or herbs such as guarana that contain caffeine, which can cause life threatening changes in your heart rhythm. The FDA has also found weight loss products tainted with potentially dangerous prescription drugs. Ask your child’s health care provider about the effectiveness and possible risks of any complementary health approaches you are considering or already using for your child. Also, remind your teenagers to talk to their health care providers about complementary health approaches they may use or are considering.